That's how tight my pants are. 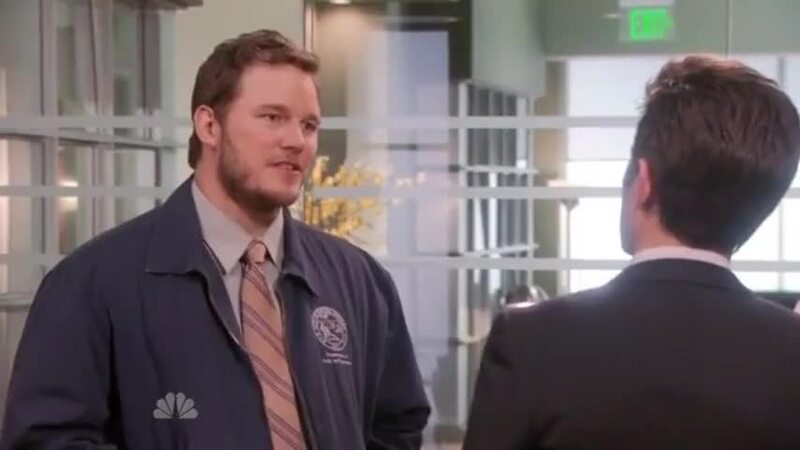 If it isn't Kim Terlando from the Pawnee Sun. - Is it chocolate? - Even better.